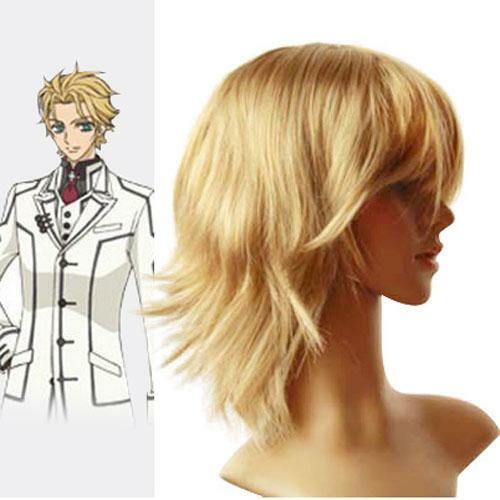 Vampire Knight Hanabusa Aido Cosplay Wig. CosplaySuperDeal.com as professional online Cosplay 샵 Supply Cosplay Costumes, Cosplay Wigs, Cosplay Mask, and other Cosplay Accessories at reasonable price, high quality, best service.. Wallpaper and background images in the 뱀파이어 기사 club tagged: vampire knight. CosplaySuperDeal.com as professional online Cosplay 샵 Supply Cosplay Costumes, Cosplay Wigs, Cosplay Mask, and other Cosplay Accessories at reasonable price, high quality, best service. This 뱀파이어 기사 photo contains 초상화, 얼굴, 근접 촬영, 얼굴 만, 세로, and 헤드샷. There might also be 매력, 섹시한 레이저, 호소, 섹시 함, and 섹시 한.